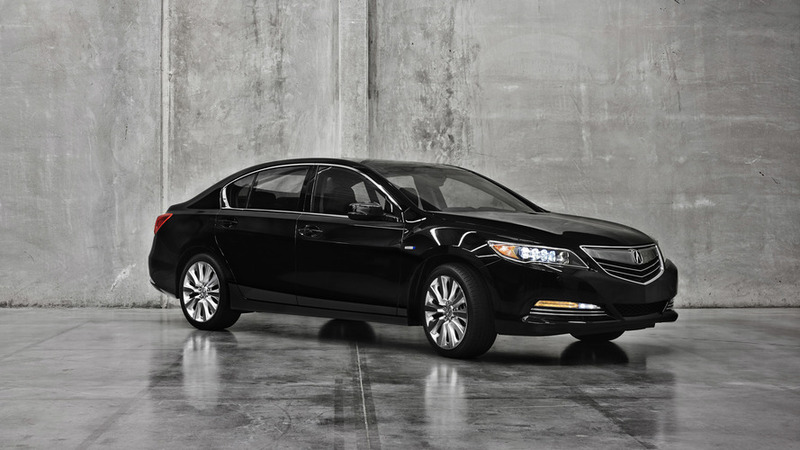 Acura has released pricing information about the 2014 RLX which is now available from 48,500 USD. 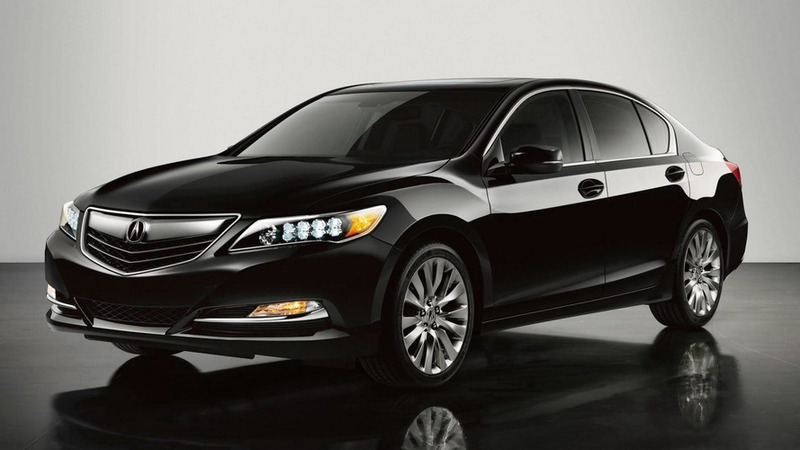 Acura has released pricing information about the 2014 RLX which is now available on order from 48,450 USD, not including the 895 USD destination fees. Set to go on sale on March 15, the model comes exclusively with a V6 3.5-liter engine producing 310 hp (231 kW) and 272 lb-ft (368 Nm) of torque. Featuring variable cylinder management and a 6-speed automatic gearbox, Acura's flagship model is able to return 20 mpg city / 31 mpg highway / 24 mpg combined. Acura says the new RLX has the longest rear-seat legroom (38.8 inches) in this segment, along with the longest tandem seating distance (36.4 inches). It comes with a 10-speaker sound system, an 8-inch navigation screen and a 7-inch multi-use touchscreen display, along with a 10-speaker audio system with USB and AUX support. 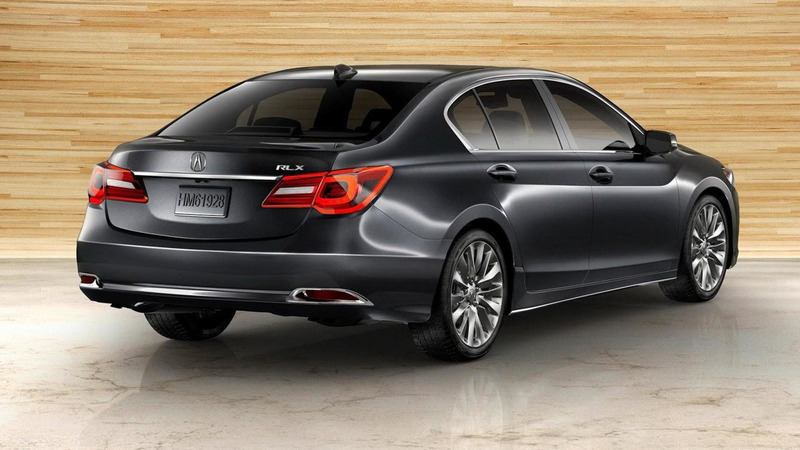 The RLX will be offered later this year with the firm's Sport Hybrid Super Handling All-Wheel Drive (SH-AWD) which includes a V6 3.5-liter engine, a 7-speed dual-clutch gearbox and three electric motors. The setup will provide a combined output of 370 hp (276 kW) and should allow the car to return 30 mpg city / highway / combined.